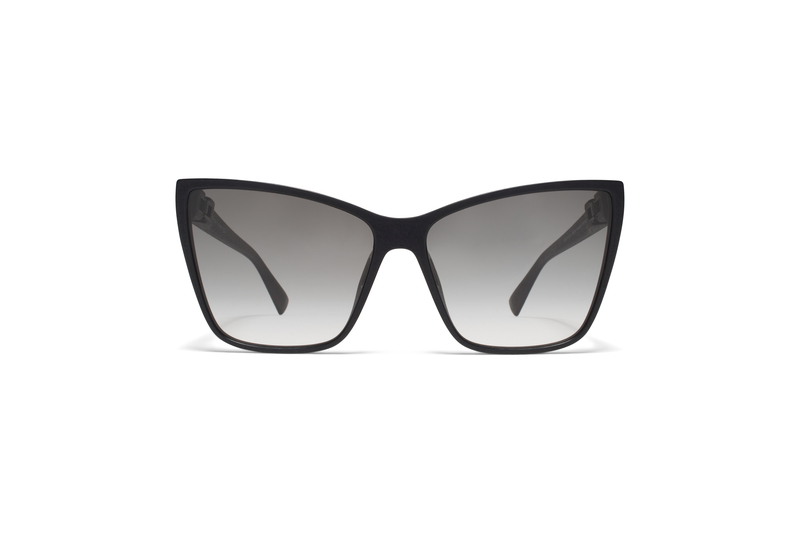 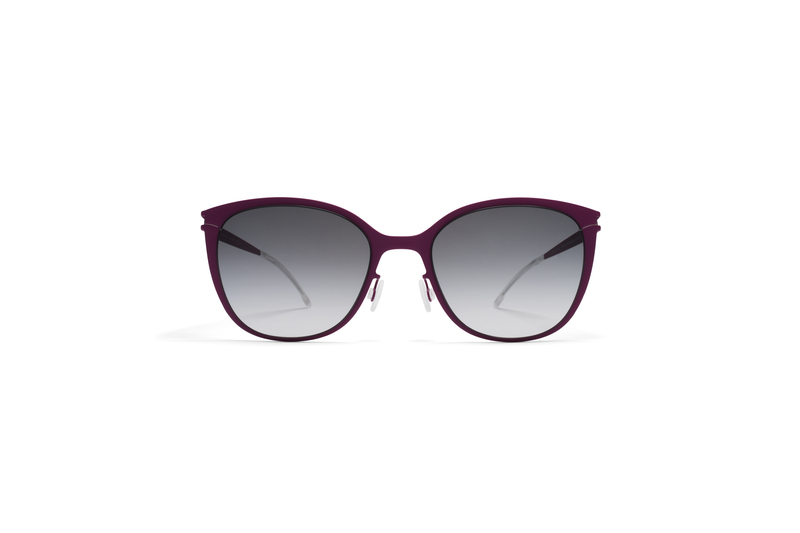 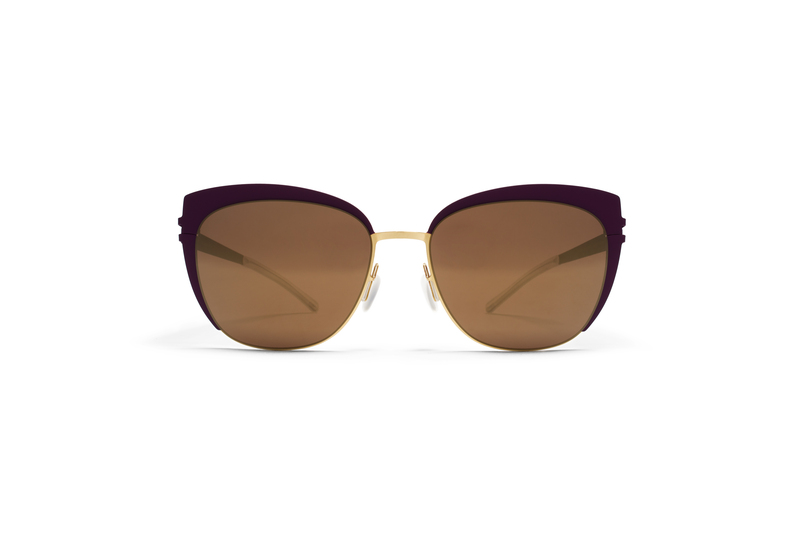 Butterfly or cat-eye shaped glasses broaden and lift facial features, making them a flattering choice for elongated faces. 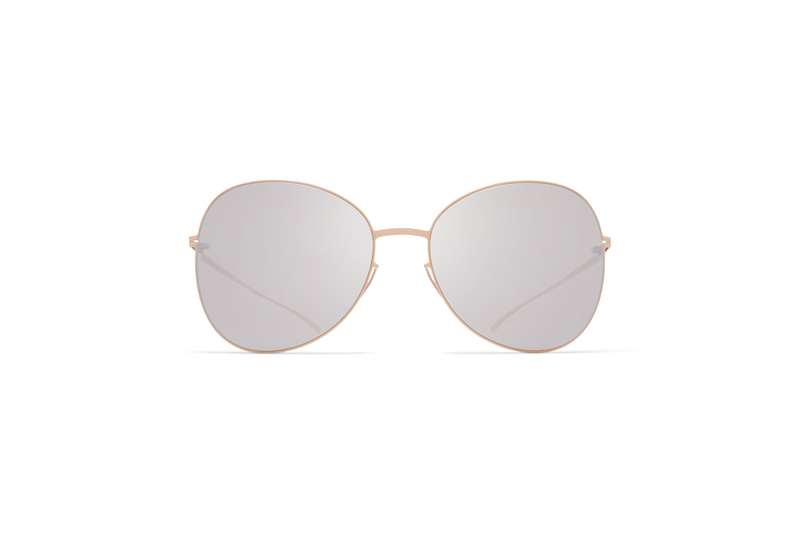 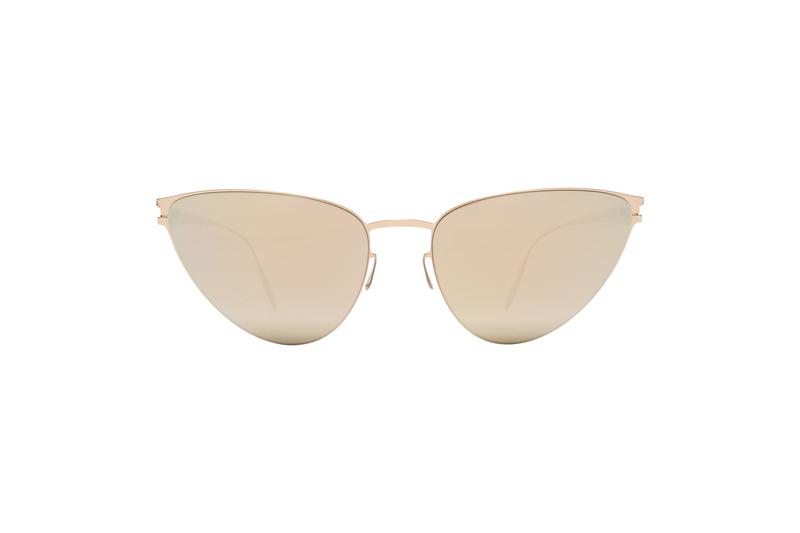 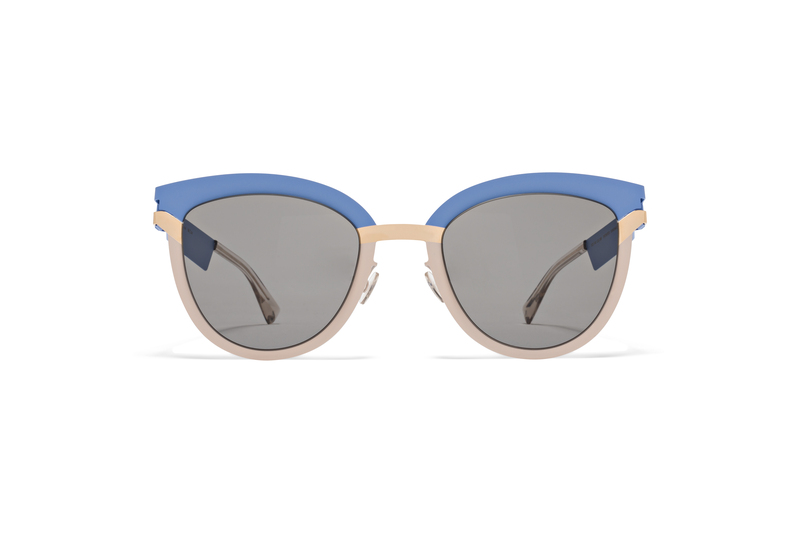 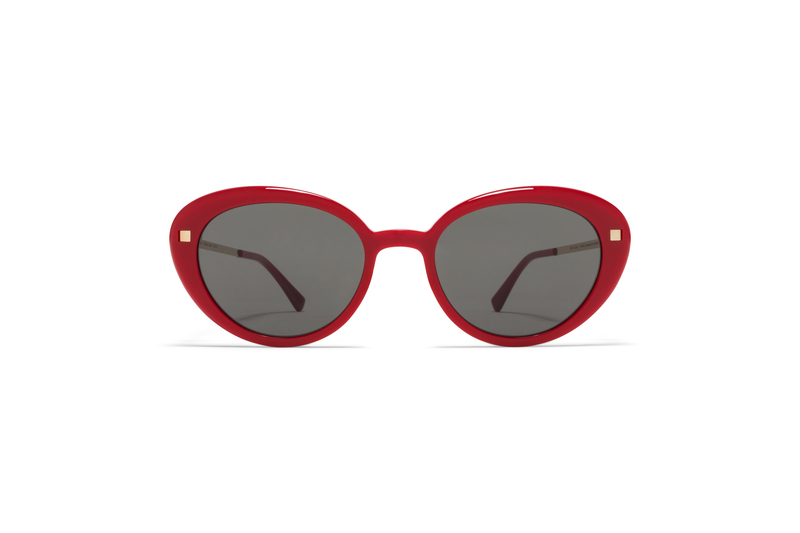 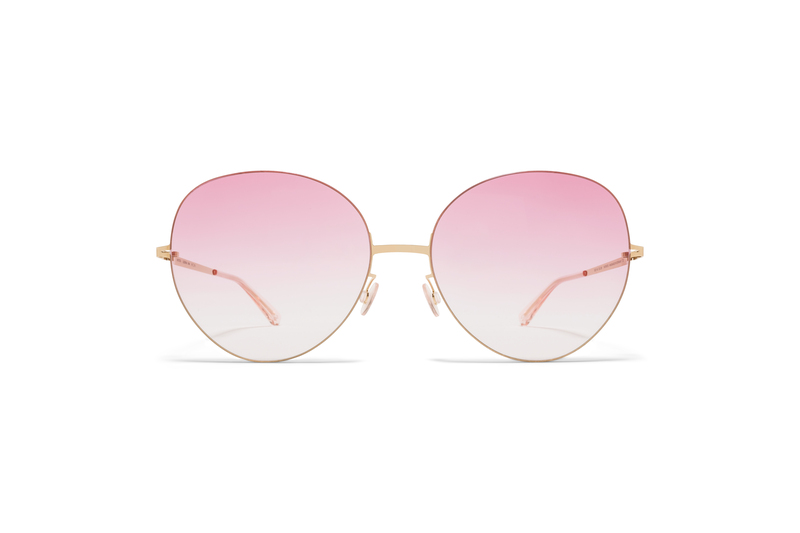 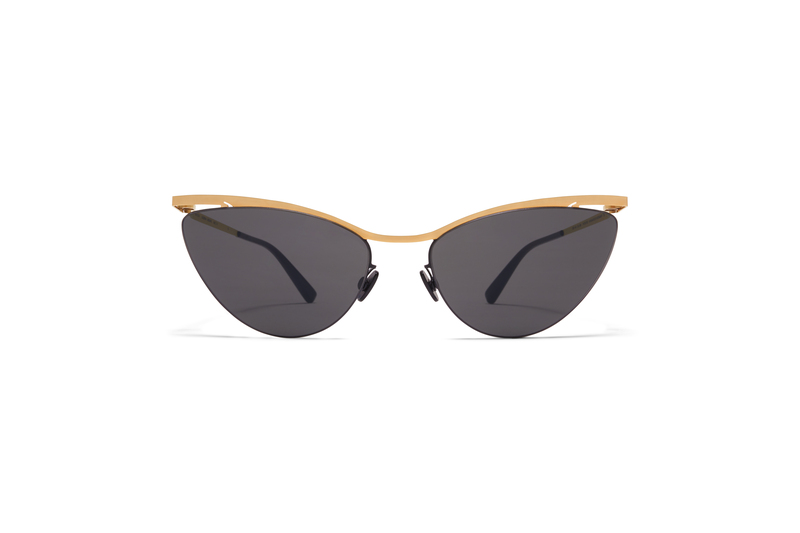 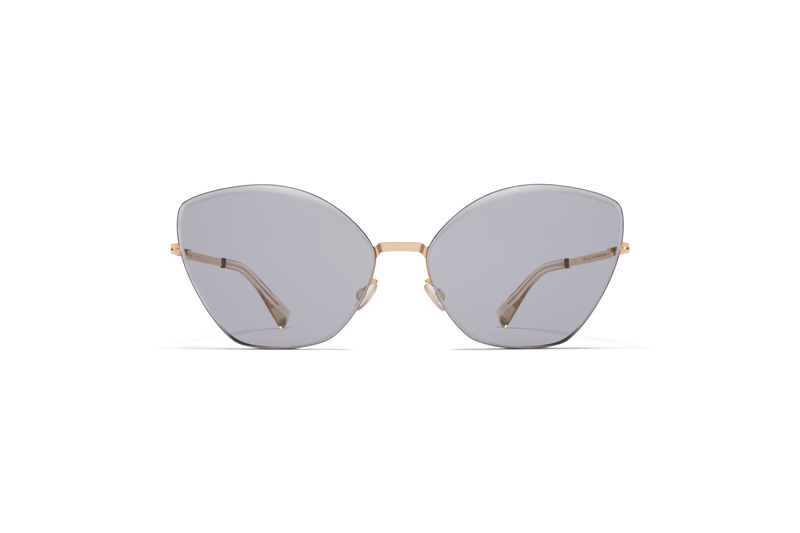 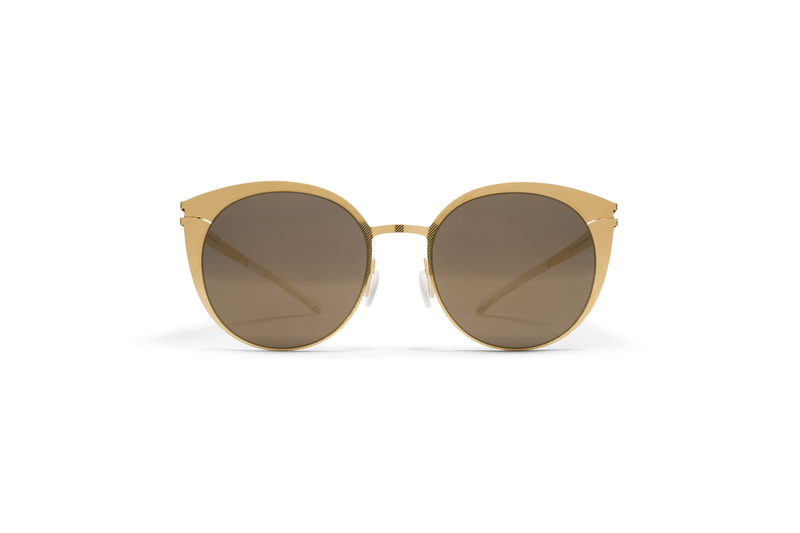 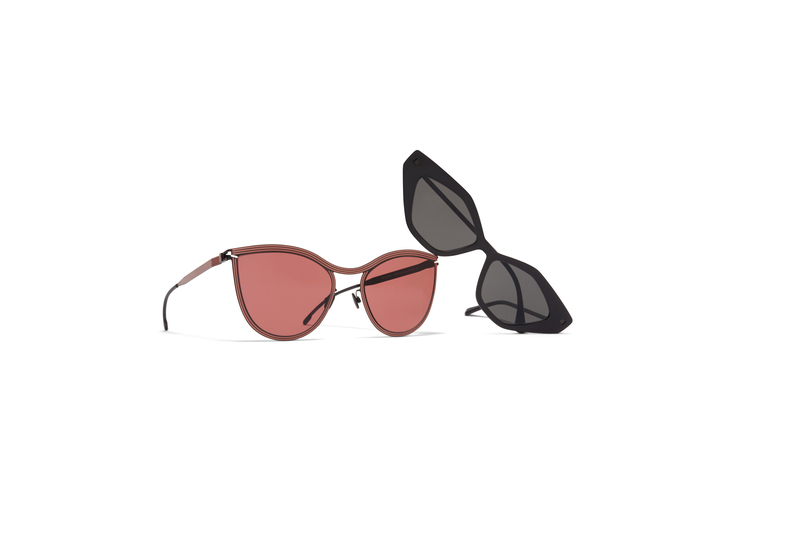 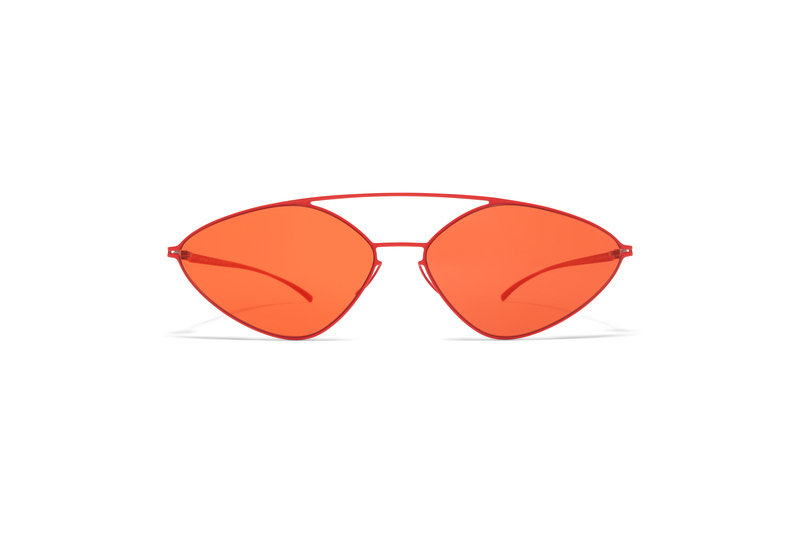 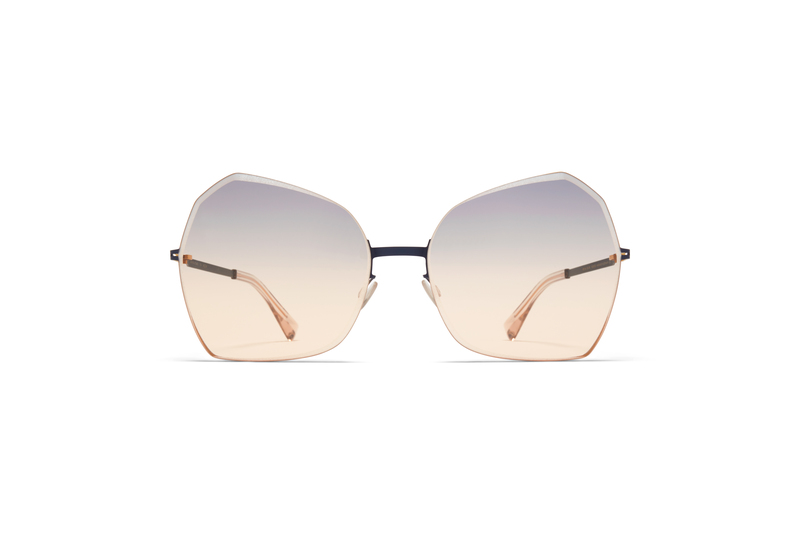 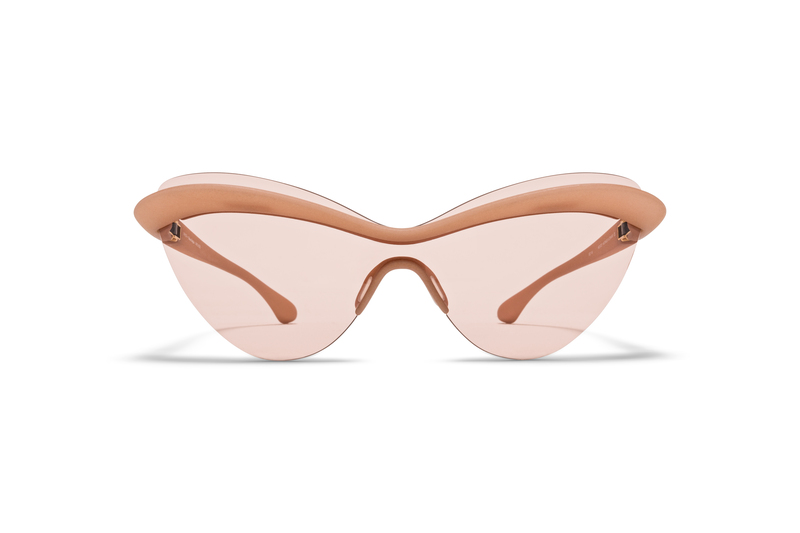 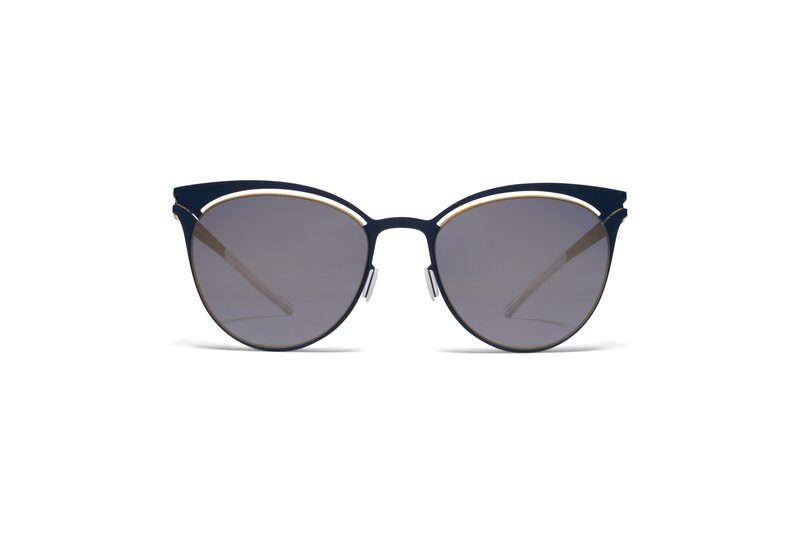 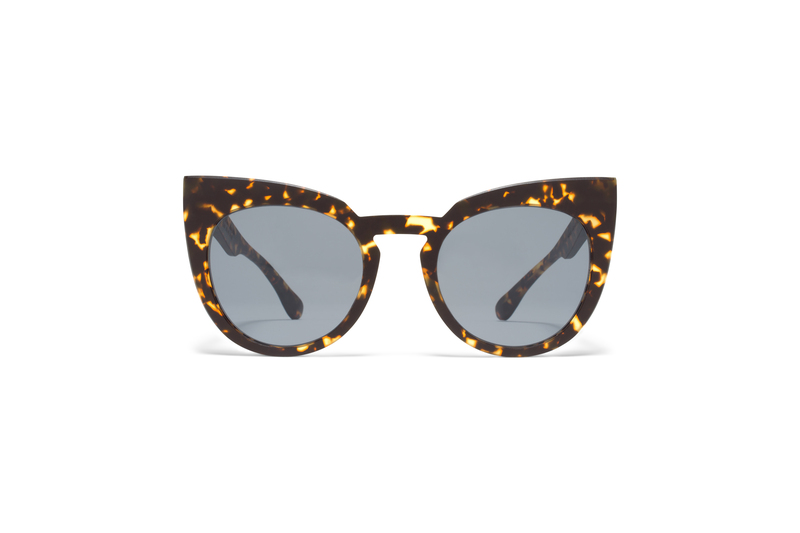 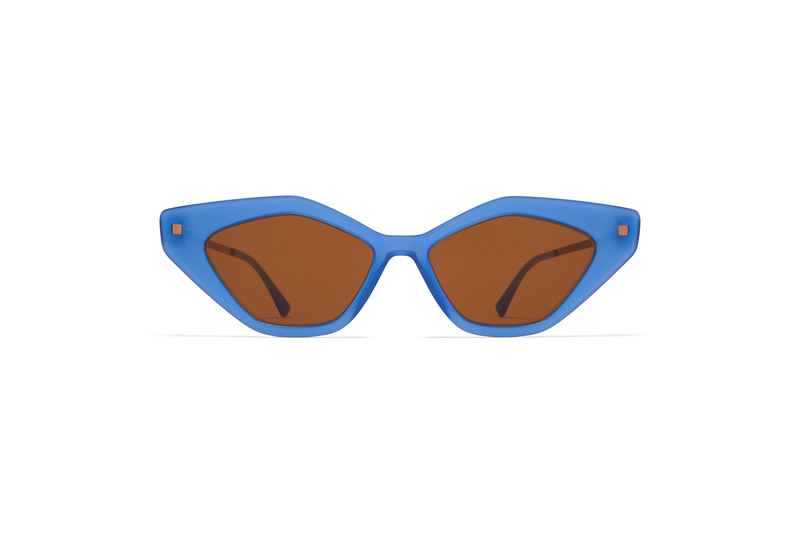 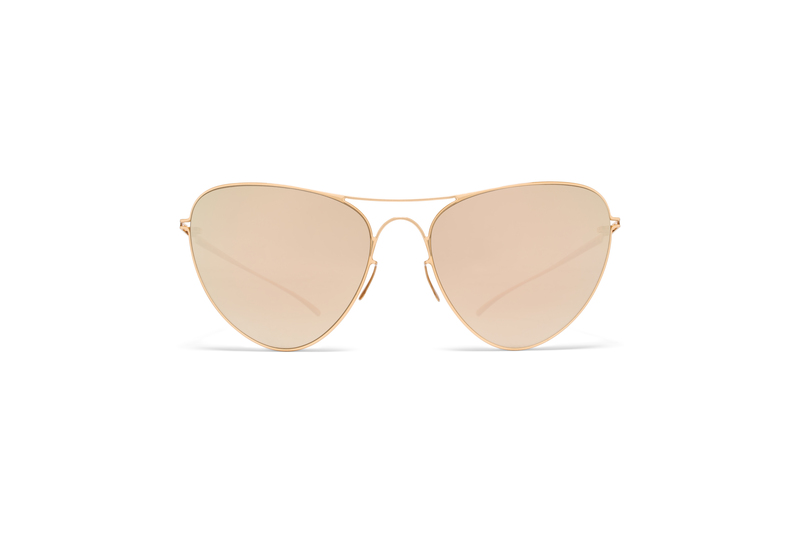 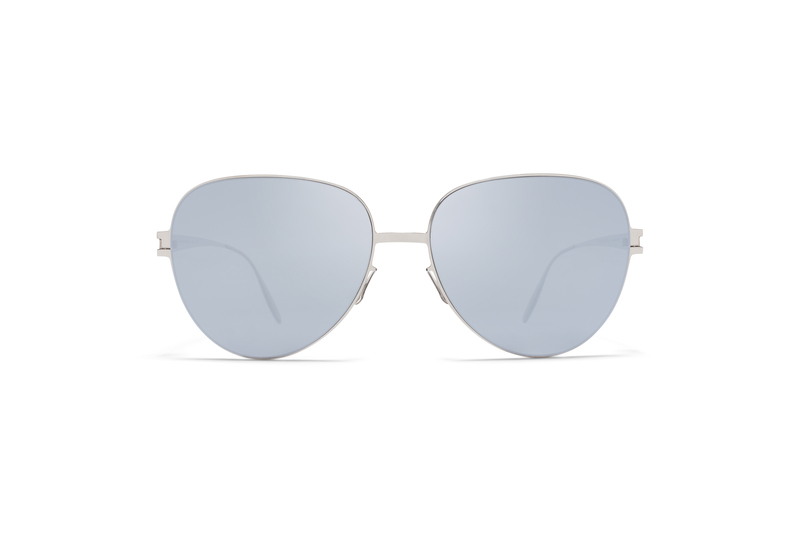 The models from MYKITA range from extravagant, feminine designs to more subtle rectangular shapes with a slight lift in the corners. 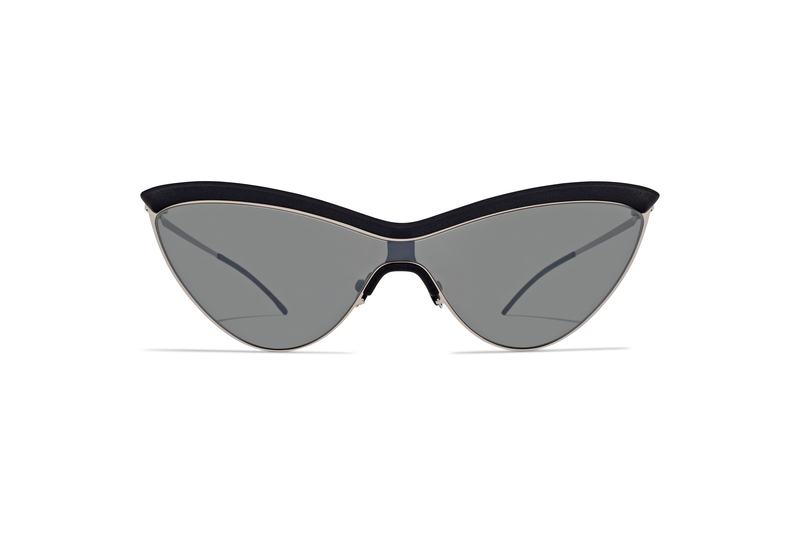 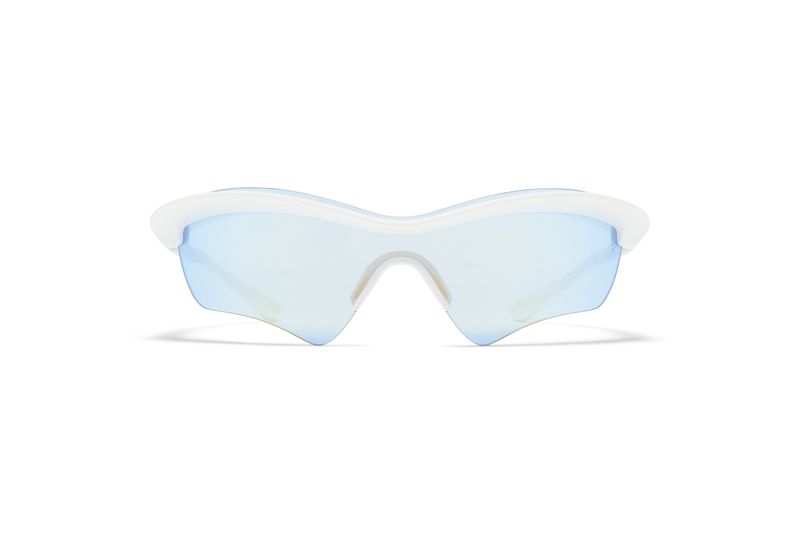 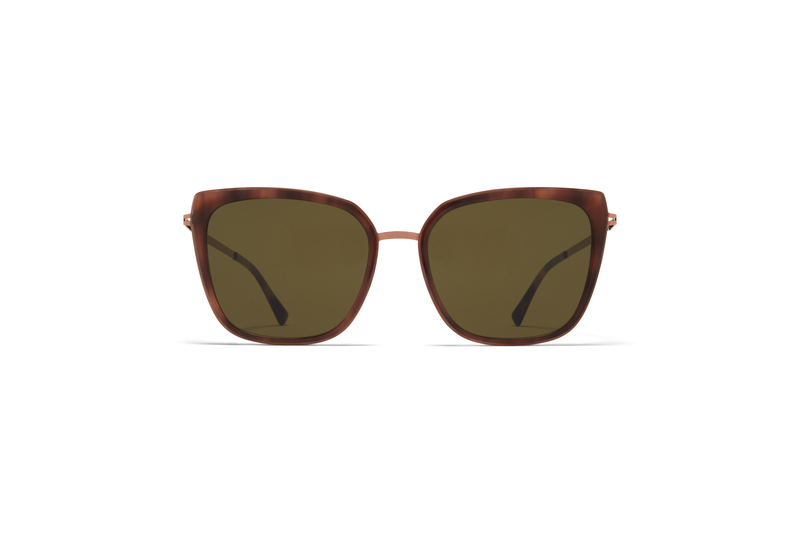 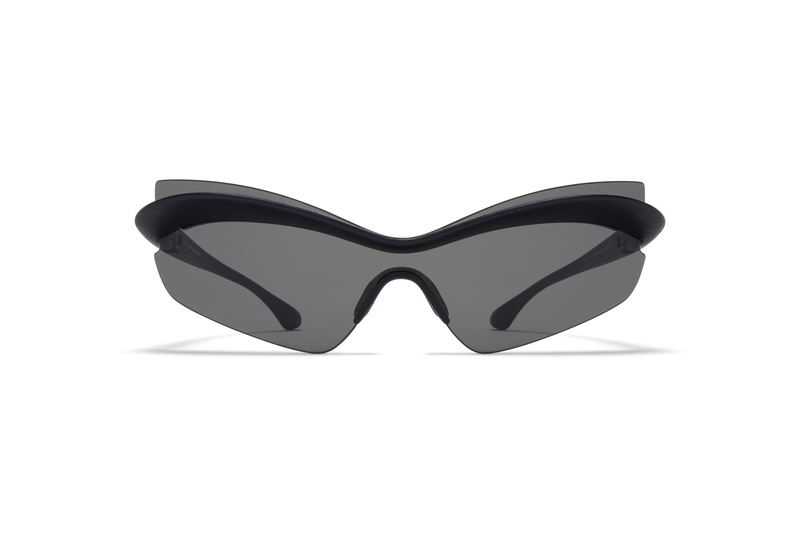 All sunglass models offer total defence from UVA and UVB rays as well as maximum glare protection.